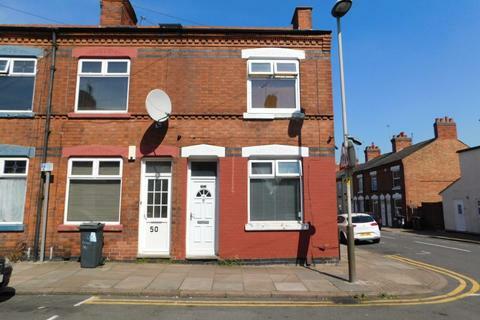 Marketed by Leicester Estates Management - Leicester. 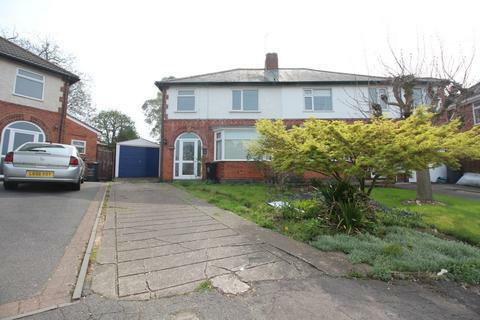 Marketed by BM Estates - Leicester. 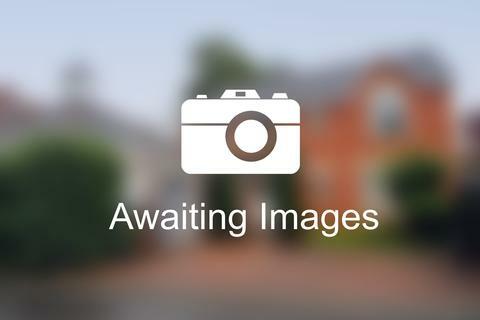 Aspire are delighted to present a Beautiful 2 Bedroom Townhouse in the much sought after area of Oadby. 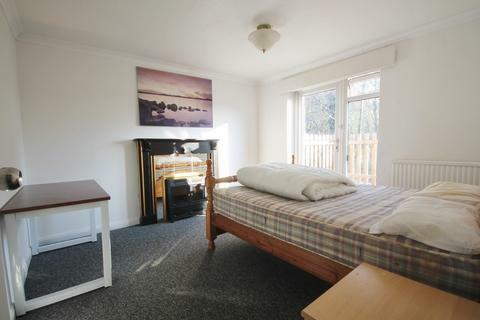 The property has been refurbished to an extremely high standard. Neutral decor and newly carpeted throughout. 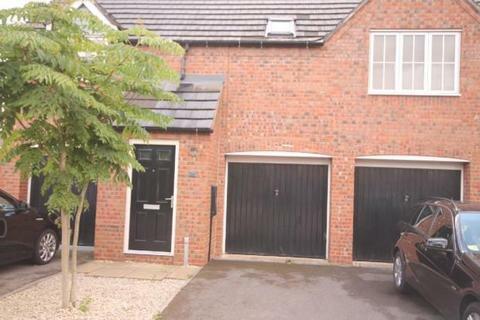 This property comes with a single garage. 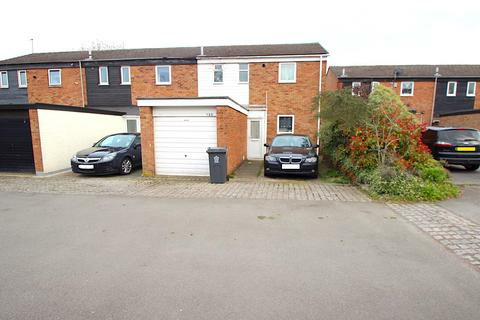 Aspire are delighted to present a beautiful fully furnished two bedroom Townhouse in the much sought after area of Oadby/Wigston. 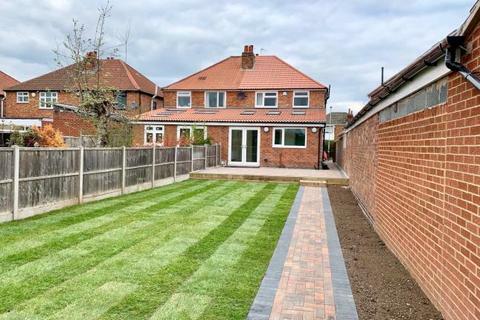 The property has been refurbished to an extremely high standard. 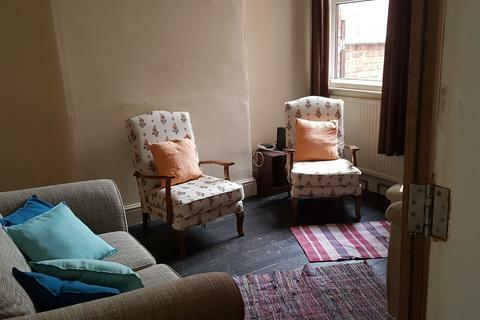 Neutral decor and newly carpeted throughout. 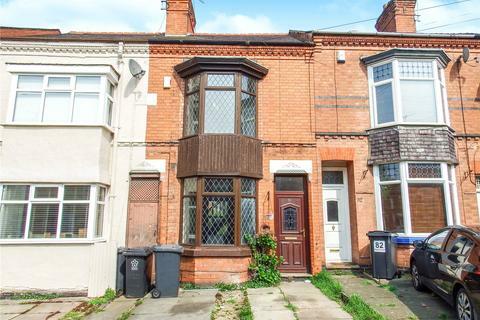 Whitegates are pleased to offer this REDECORATED THREE BEDROOM TERRACED HOME in Aylestone. 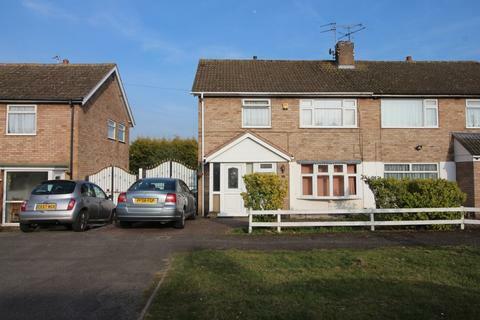 The property provides OFF STREET PARKING to the front as well as LARGE ACCOMODATION for a family to enjoy! AVAILABLE NOW! 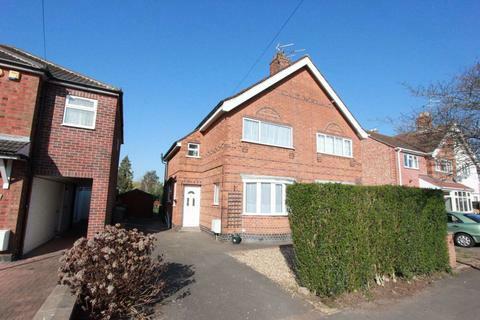 Marketed by Whitegates - Syston. 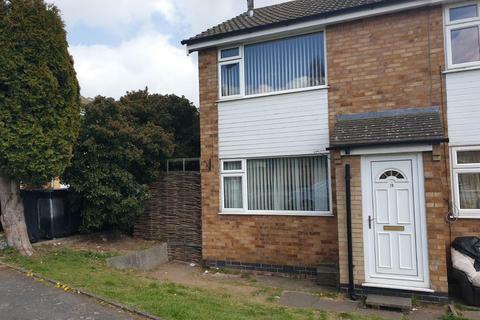 House Share - haart of Leicester have a house share available on Cross Hedge Close in Beaumont Leys, Leicester. 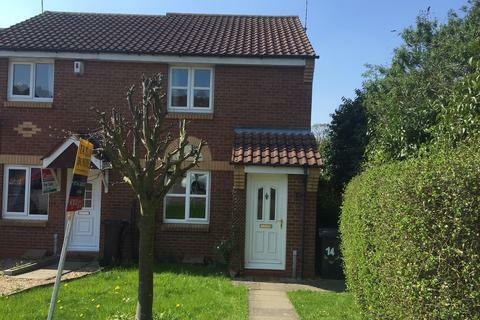 Attractive 3 bedroom semi detached family home. 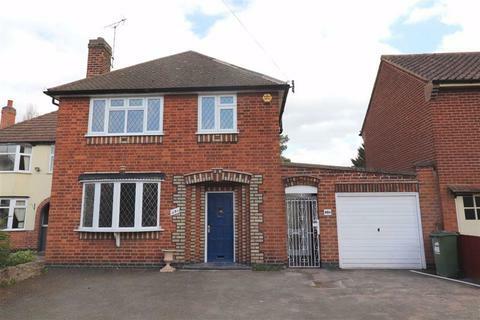 Immaculately presented and refurbished with newly fitted kitchen. Benefits from Gas CH and UPVC SUDG windows. 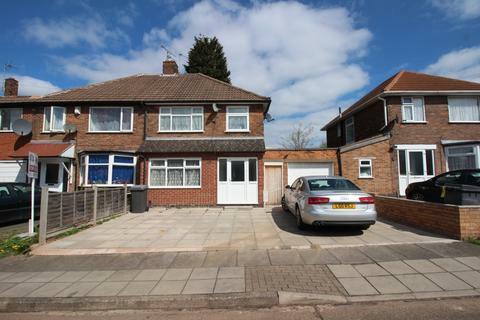 Driveway to garage, front and enclosed rear garden. 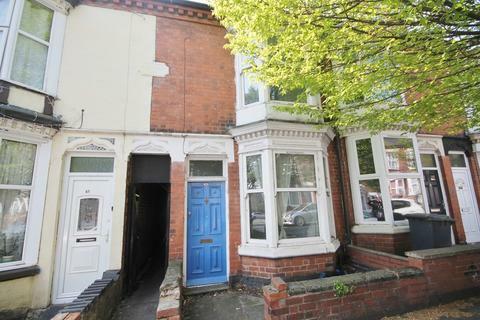 £750 PCM, Deposit £865, fees apply. Marketed by Scrivins & Co - Hinckley. Marketed by Fothergill Wyatt - Stoneygate. 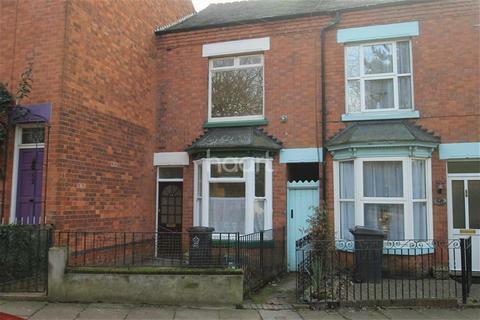 Marketed by RUUT Homes - Leicester. 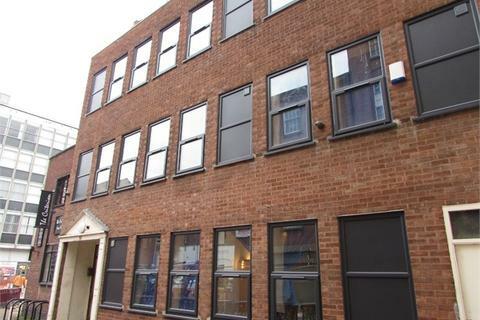 Priya Properties are pleased to present a three bedroom property in the popular West End area. 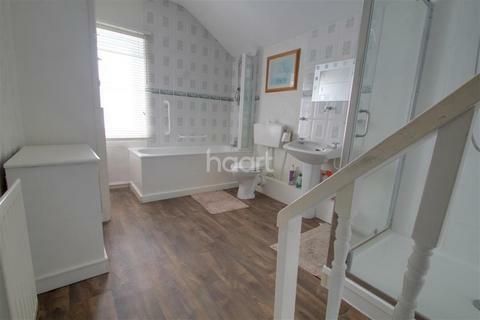 Enjoy this Aylestone home - haart lettings have a great house in a great area plain and simple. 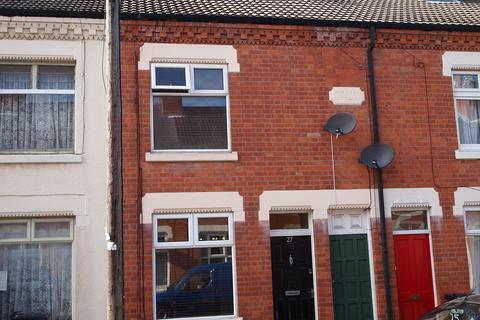 haart are to pleased to offer this two bedroomed terrace in Aylestone, Leicester. 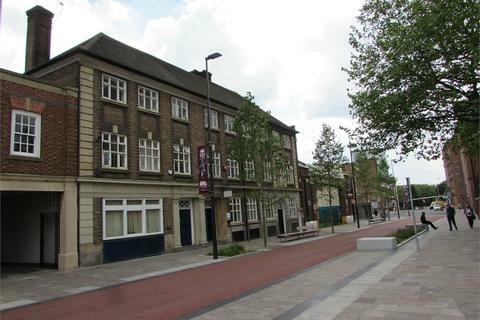 What a great location for commuter access in the city centre and out to the motorways.